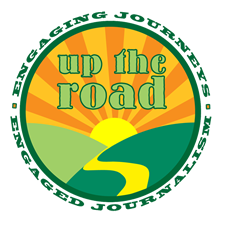 Up the Road gratefully accepts financial contributions from all those who support its independent public-interest journalism. Up the Road welcomes suggestions and story ideas from readers, but otherwise supporters play no role in guiding its journalism. Up the Road will always publish the names of individuals or organizations contributing $100 or more. Up the Road’s Founders are those supporters whose contributions are helping to generate the company’s first $50,000 in financial support. Founders listed below have contributed $100 or more to help this project get a little farther up the road. You could say these fine folks are our first and original roadies. 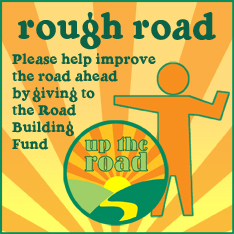 In addition to being grateful for the donations listed above or posted elsewhere on this page, Up the Road is totally dependent upon the support of other contributors and thousands of volunteer hours from our unpaid board members, volunteer staff, contributing writers, and other individuals.